â¢How did the introduction of moral choices in video games change the playing field? â¢What film techniques have enhanced (or detracted from!) the gaming experience? â¢What are the benefits, pitfalls, and unintended consequences of players' "right to choose"? â¢Will the robot Floyd make you cry? 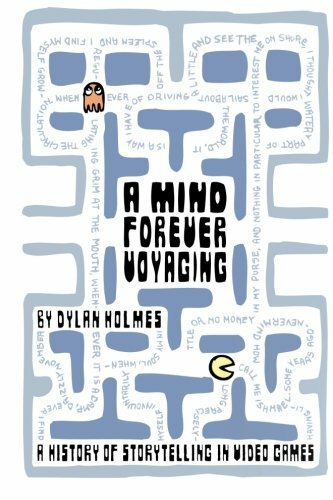 Critical analysis, historical perspective, and a gently opinionated personal touch make A Mind Forever Voyaging an enlightening read that captures the best that video games have to offer. About: An engaging and entertaining read for veteran gamers and curious newcomers alike, A Mind Forever Voyaging traces the evolution of interactive video games by examining 13 landmark titles that challenged convention and captured players’ imaginations worldwide.